Logan Green starts a company called “Zimride” to offer long-distance ride-sharing between college campuses. Green got the idea when he was traveling in Zimbabwe and saw locals using crowdsourced carpool networks to get around. Green was using Greyhound and Craigslist to hitch rides between Santa Barbara, California, and Los Angeles to see his girlfriend, and decided to use the ride-sharing model to fill up seats. John Zimmer, an analyst at Lehman Brothers and carpooling enthusiast who arranged shared trips between Cornell University in upstate New York and New York City during his college years, sees a post on Facebook about Zimride and connects with Green through a mutual friend. 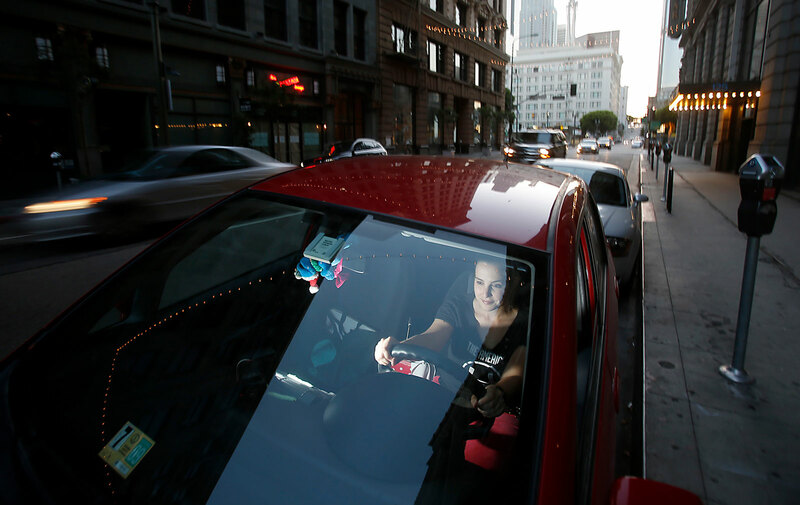 Lyft launches in San Francisco, but not as a standalone company. It’s considered a service of Zimride and offers short-haul ride-sharing trips. 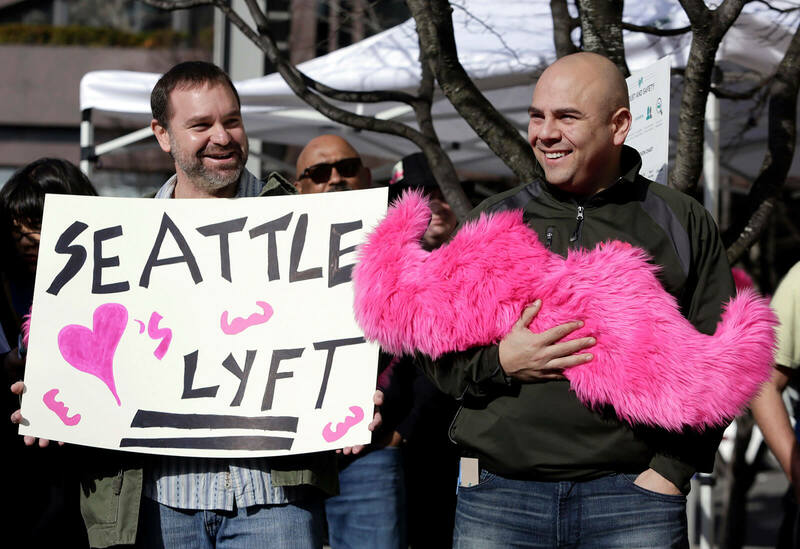 The company becomes instantly recognizable because Lyft drivers affix large, fuzzy pink mustaches to the front of their vehicles. The mustaches are the brainchild of Ethan Eyler, the founder of Carstache, who sold a number of the decorations to Zimmer and Green. 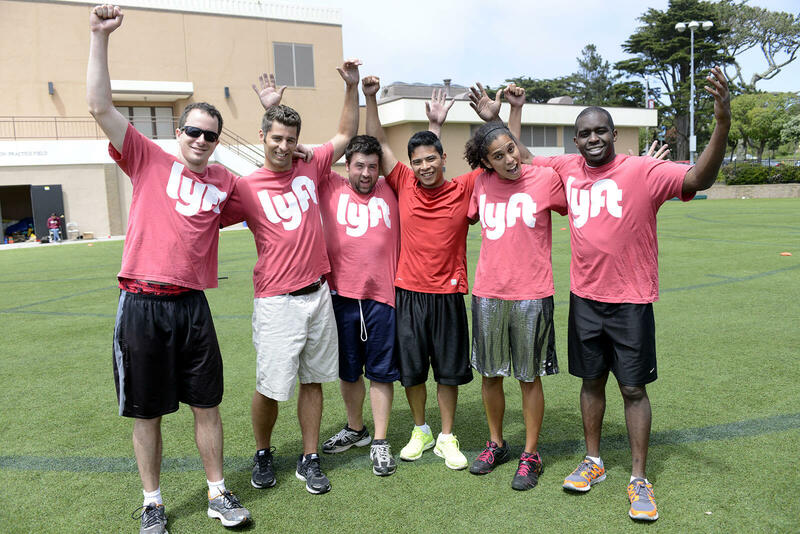 Eyler later joined Lyft as a brand manager. 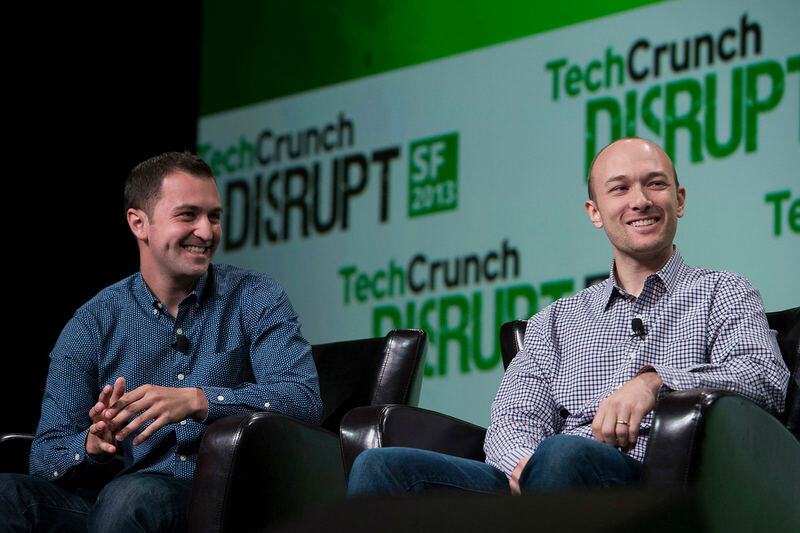 Zimride/Lyft raises $15 million in funding during a Series B round that was led by the Founders Fund. 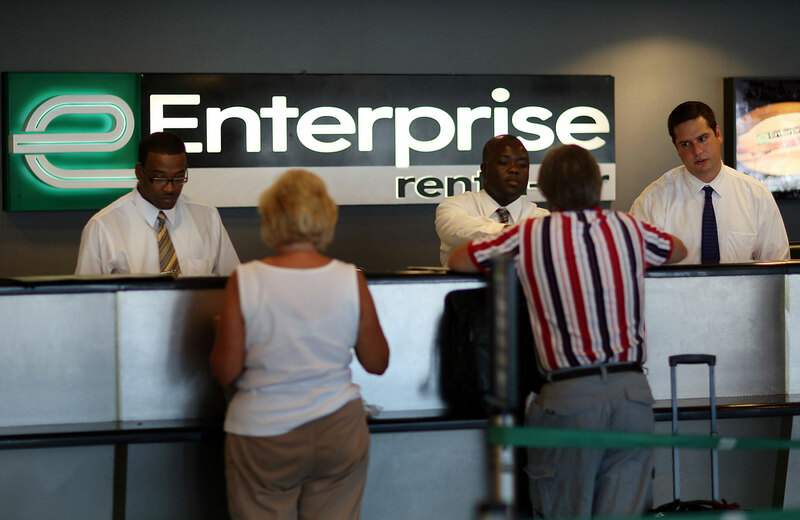 The company expands service to Los Angeles. Zimride is renamed Lyft. The company shifts its focus to short-haul ride sharing, instead of longer rides for college students. It raises $60 million in its Series C venture financing round led by Andreessen Horowitz. 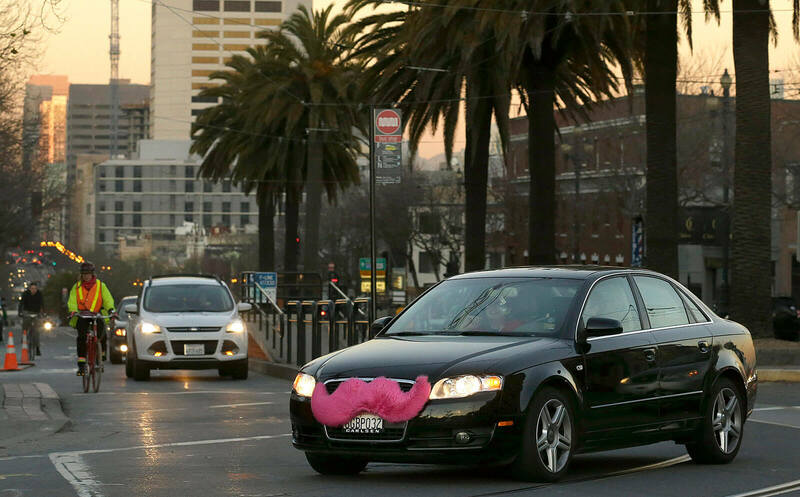 Lyft sells its Zimride private carpool business to the parent company of Enterprise Rent-A-Car. 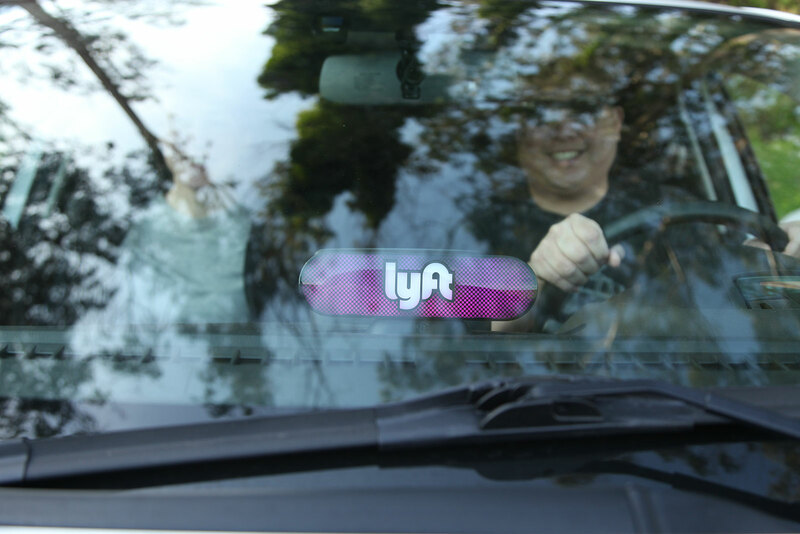 The terms of the deal are not disclosed, but the move allows Zimmer and Green to focus solely on the growth of Lyft. Lyft continues its expansion plans. 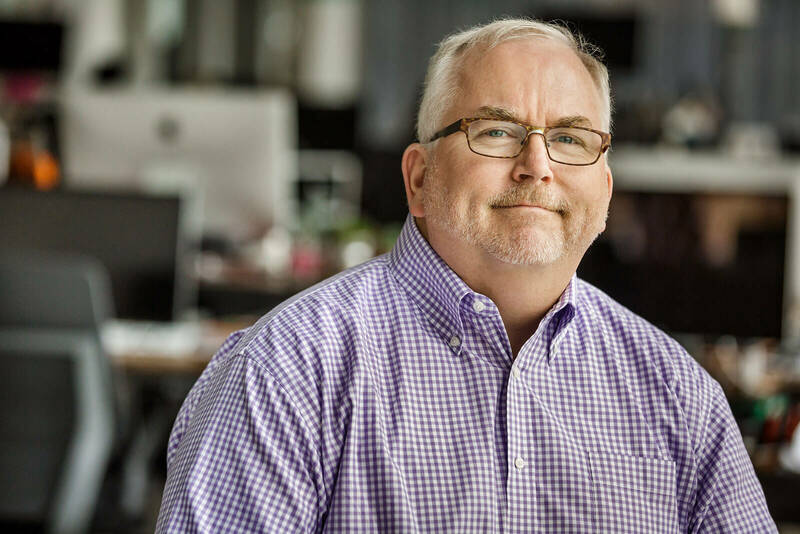 After setting up shop in Dallas, Indianapolis and St. Paul, Minnesota, the service expands into Silicon Valley. Lyft announces plans to add 24 locations, and expand to a total of 60 cities, including New York City. Lyft announces it will temporarily stop taking commissions from drivers, and tries cutting customer fares by 20%. 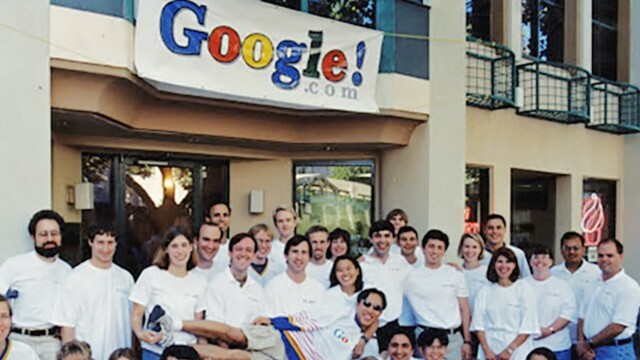 Meanwhile, the company completes another round of funding, and takes in $250 million from Coatue, Alibaba, and Andreessen Horowitz, bringing its total amount raised to $332.5 million. 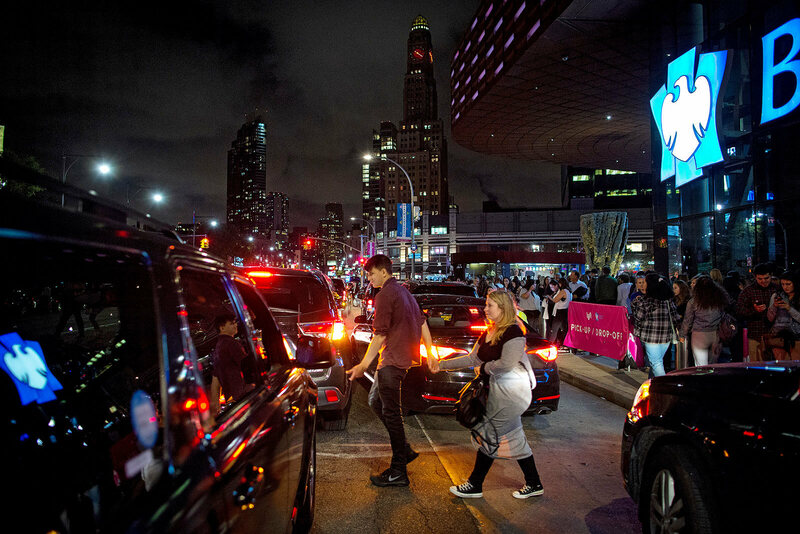 The New York Supreme Court in Manhattan forces Lyft to delay its planned launch in Brooklyn and Queens in response to complaints filed by Attorney General Eric Schneiderman. 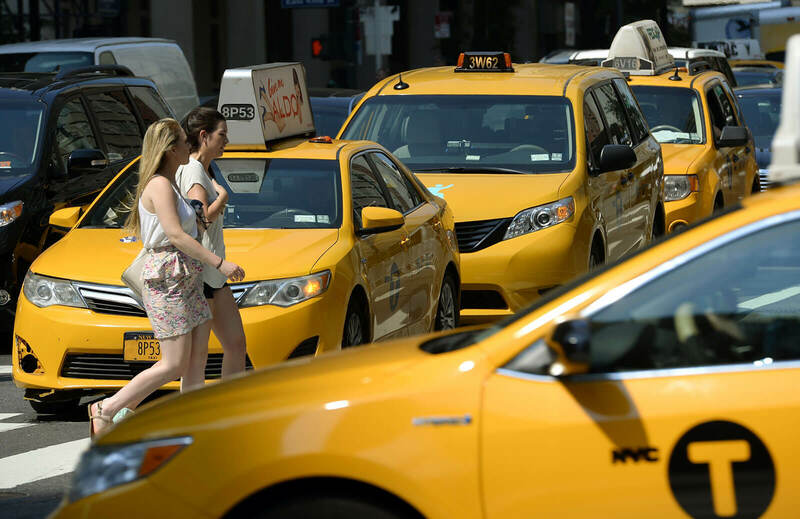 He claimed the company’s plans to operate were illegal and violated taxi and limousine laws. Uber starts project “Hell,” a spying program that targets Lyft with fake accounts. The FBI would later investigate Uber for its practice of sending so-called brand ambassadors to order Lyft rides undercover and then persuade the drivers to defect to Uber. Meanwhile, Lyft says it will reinstate a 20% driver commission on rides. 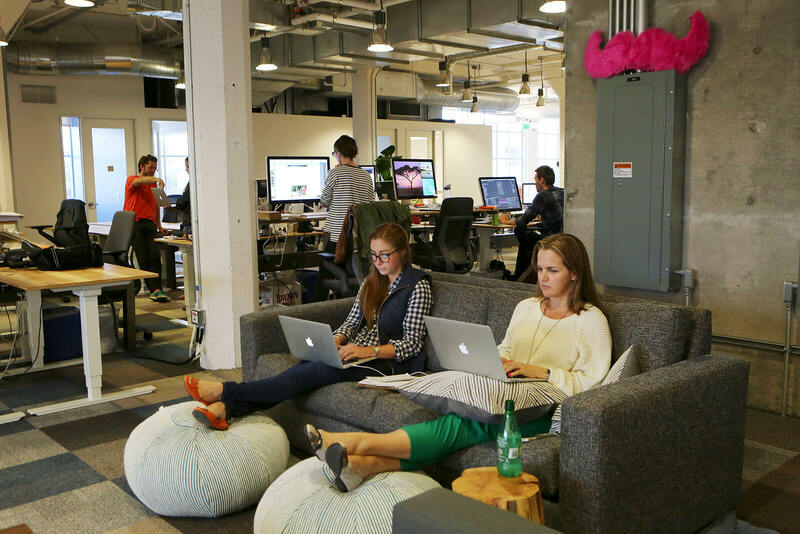 Lyft accuses former Chief Operating Officer Travis VanderZanden of stealing company secrets. 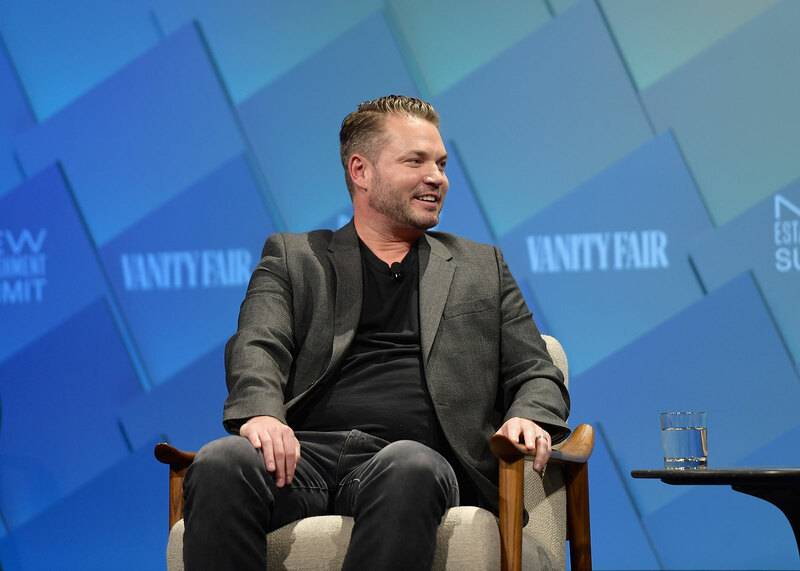 VanderZanden left Lyft for Uber in August. 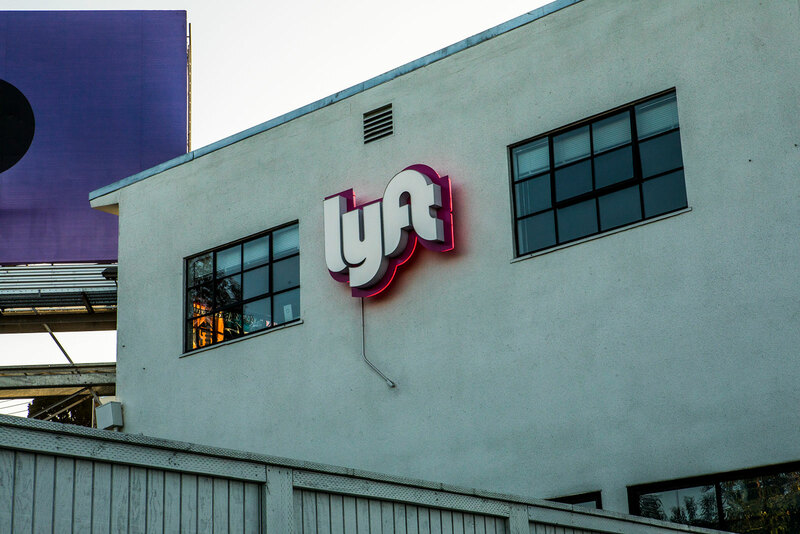 The complaint filed in San Francisco Superior Court says VanderZanden stored Lyft documents on his personal Dropbox account, including confidential strategic product plans, financial information, forecasts and growth data. Lyft raises another $530 million, this time from Japanese online retailer Rakuten Inc. 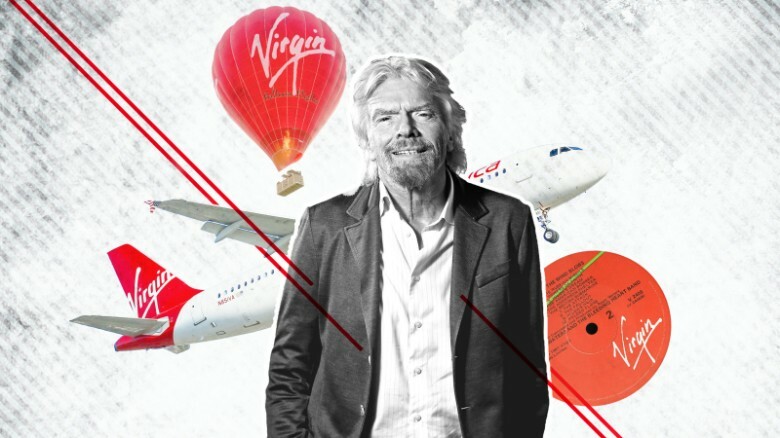 The investment values the company at $2.5 billion. Meanwhile, Lyft announces Lyft Carpool, which lets it go back to its Zimride roots by allowing passengers to carpool outside of city limits. 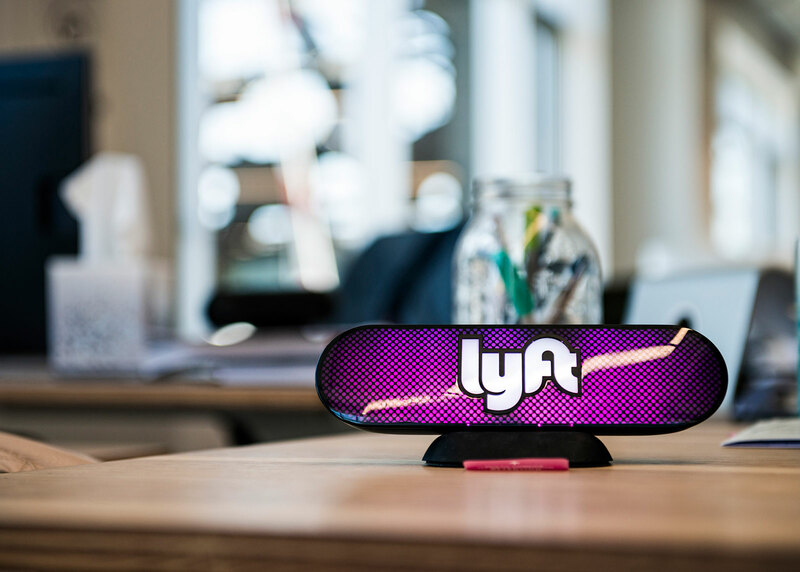 Rex Tibbens, the former vice president of Amazon logistics, joins Lyft as its chief operating officer. The company raises another $150 million in funding. 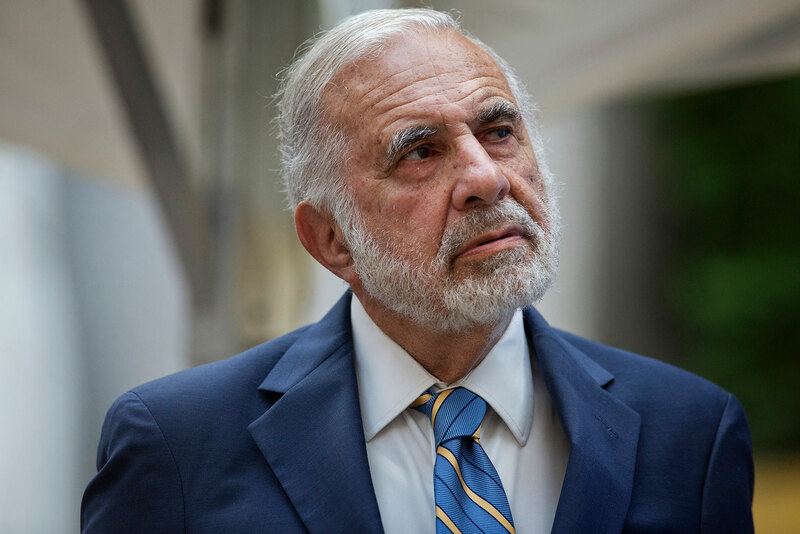 This round included a $100 million investment from Carl Icahn, a legendary activist investor. The stake is notable because Icahn hasn’t previously invested in startup businesses. 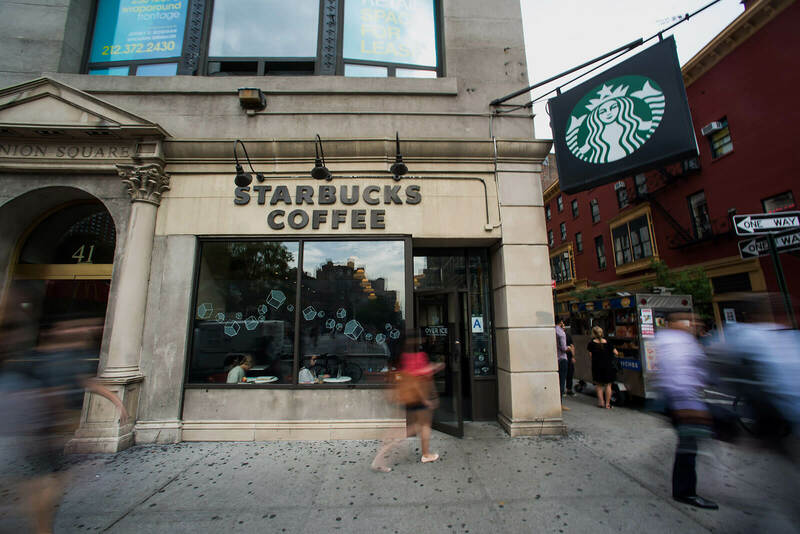 Lyft partners with Starbucks on the coffee company’s rewards program. Lyft drivers have the option of becoming Gold members in the Starbucks Rewards loyalty program. Lyft passengers earn points in the rewards program with each ride. The preeminent Chinese ride sharing company, Didi Chuxing, invests $100 million in Lyft. The companies announce a strategic partnership that allows Lyft app users to hail a Didi car in China, and vice versa. 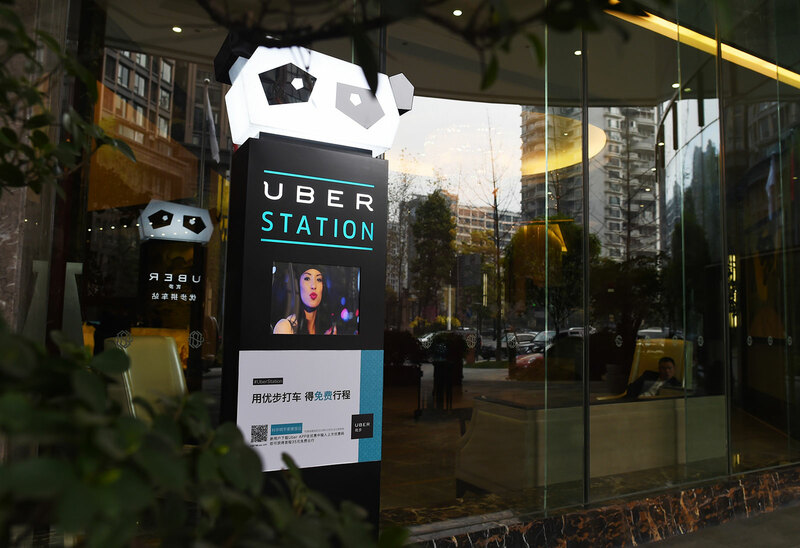 The companies joined forces to create global hedge against the growth of Uber. After partnering with Didi in September, Lyft announces its alliance will include Ola Cabs (India), and GrabTaxi (South-East Asia). 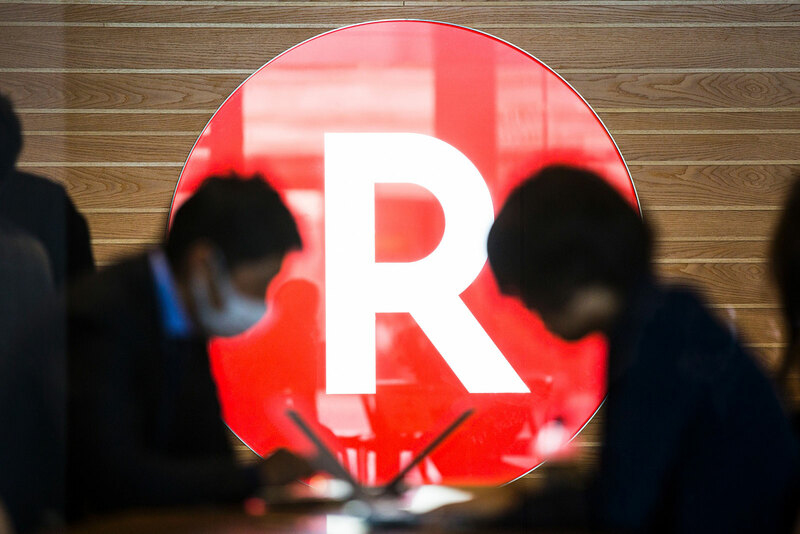 All of the companies are market leaders in their respective region, and are backed by Softbank, a Japanese conglomerate founded by Masayoshi Son. 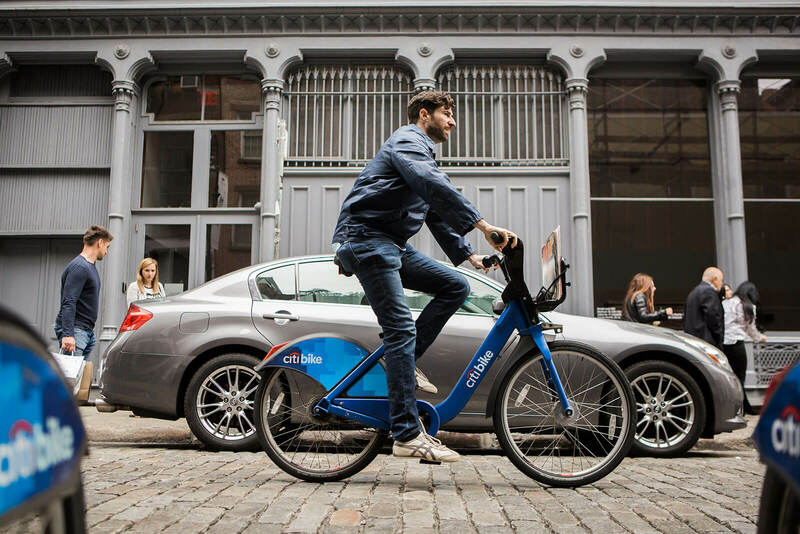 More companies joined the alliance as a hedge against Uber, which has grown quickly. Lyft announces a partnership with General Motors to innovate in ride sharing and autonomous cars. GM invests $500 million in Lyft, among the largest investments GM has made in an outside company. 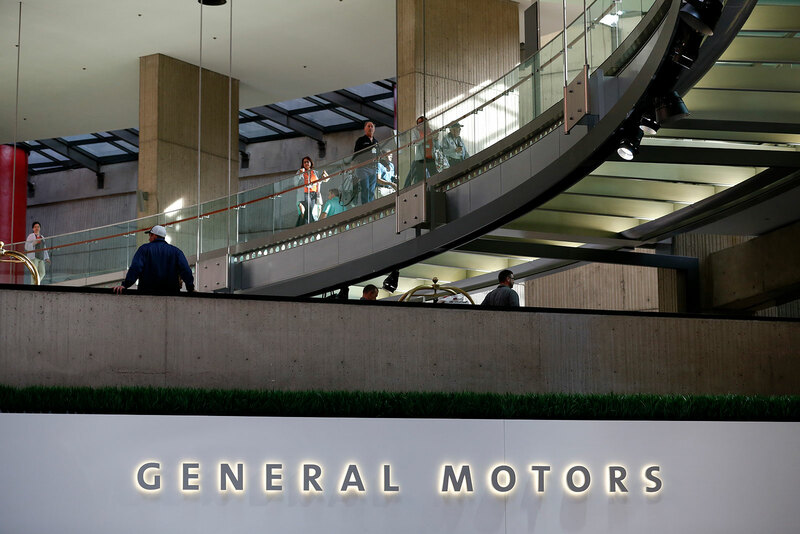 Continuing to grow its partnership with General Motors, Lyft launches a rental program for GM vehicles called Express Drive. Lyft drivers can rent a car and use it to drive for Lyft. 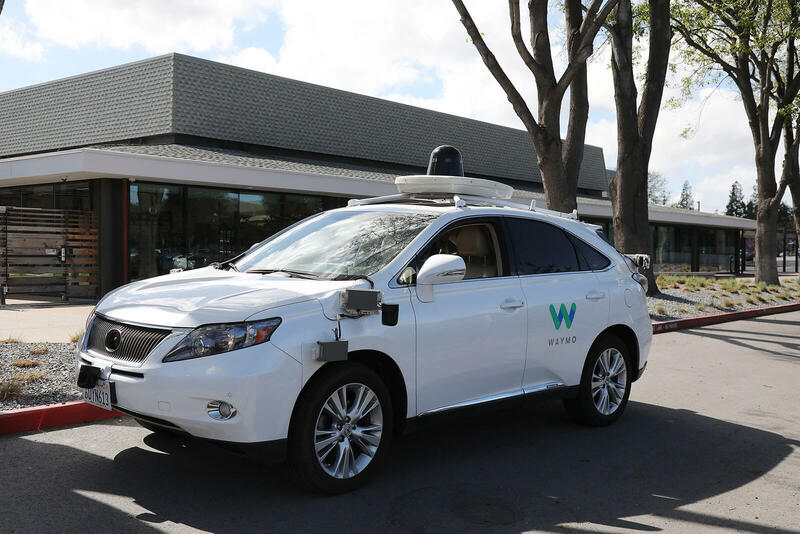 The two companies also announce a partnership to test-drive electric taxis. 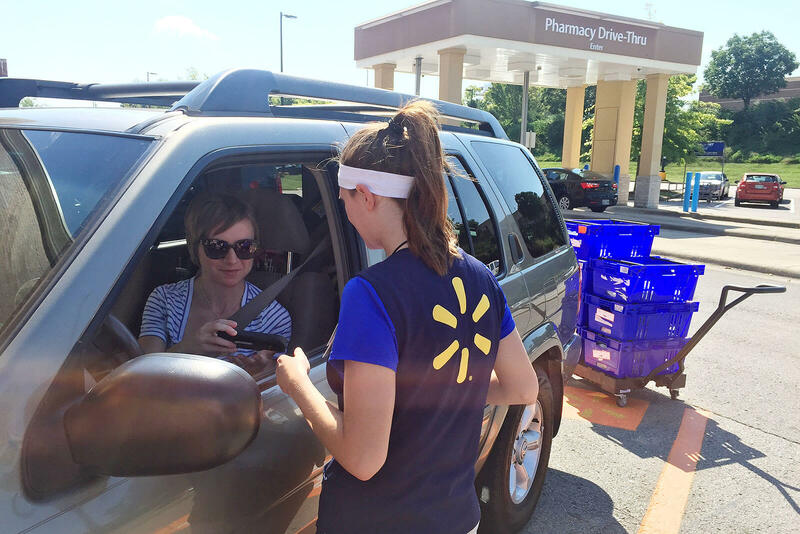 Walmart begins testing grocery delivery with both Uber and Lyft. But the retailer would end its partnership with the ride sharing companies in May 2018. Lyft’s test never expanded beyond Denver, the only market it tried. 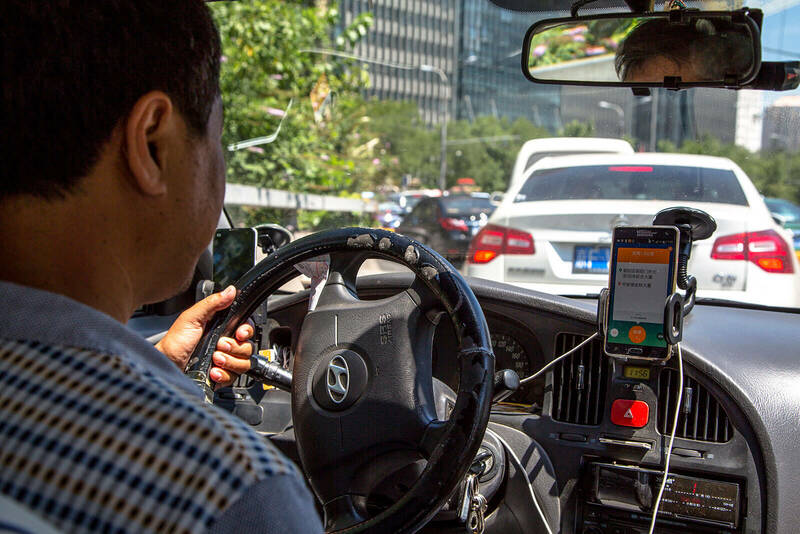 Lyft's ally Didi agrees to buy Uber China. 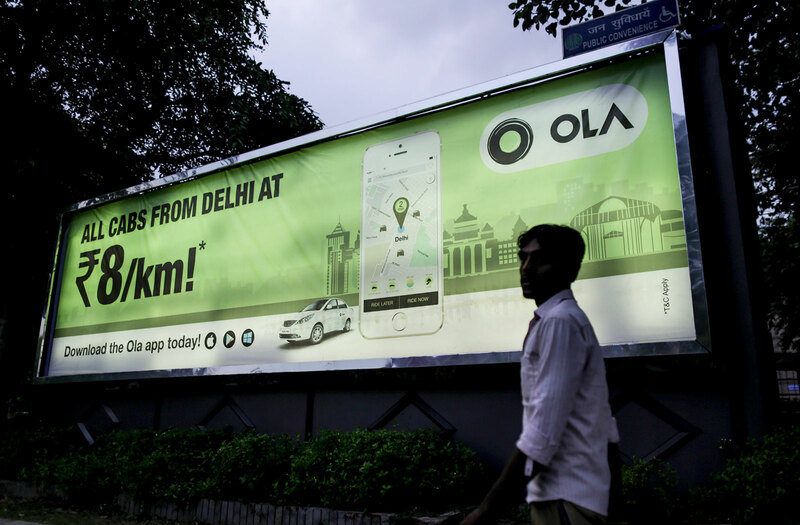 Speculation erupts about what effect this would have on a strategic alliance between Didi, Lyft, Ola Cabs, and GrabTaxi, that had been ongoing since December 2015. 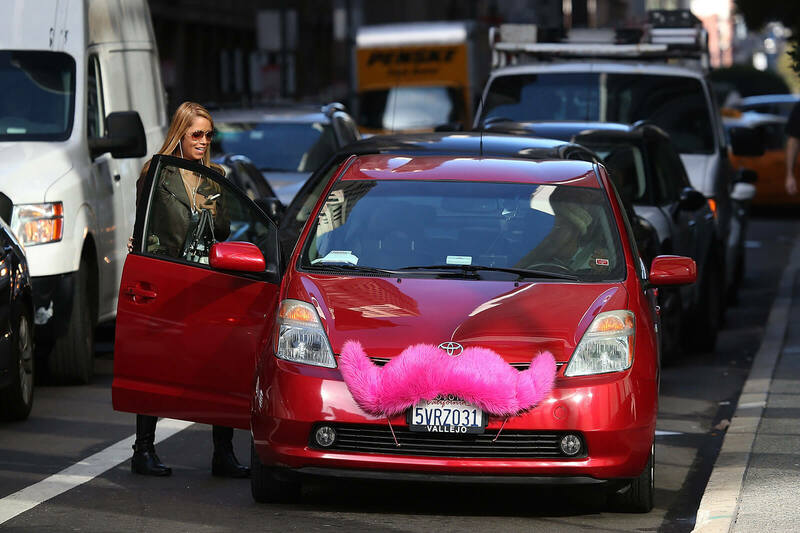 Lyft announces that it will retire the pink mustaches that adorned the grills of its drivers’ cars since 2012. The company replaces the mustaches with an illuminated logo for the windshields of its drivers. 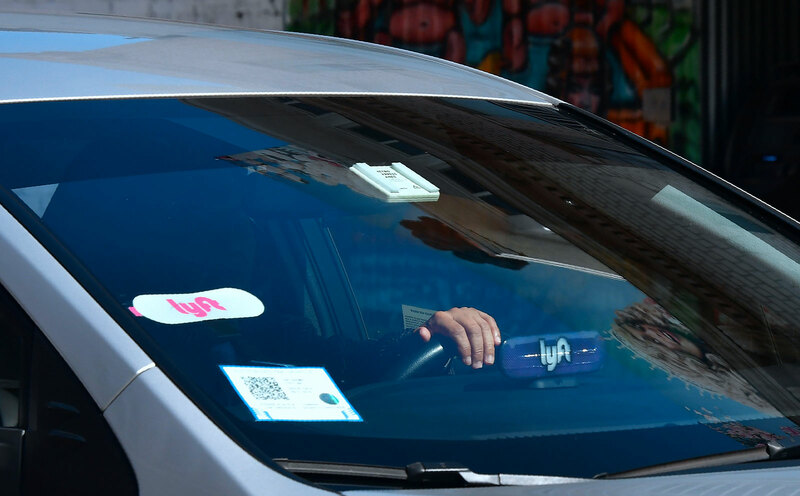 Lyft says it’s serving more than one million rides per day. The milestone follows the company’s announcement that it has launched in 160 cities. Lyft launches its own division to work on developing self-driving cars called Level 5 Engineering. 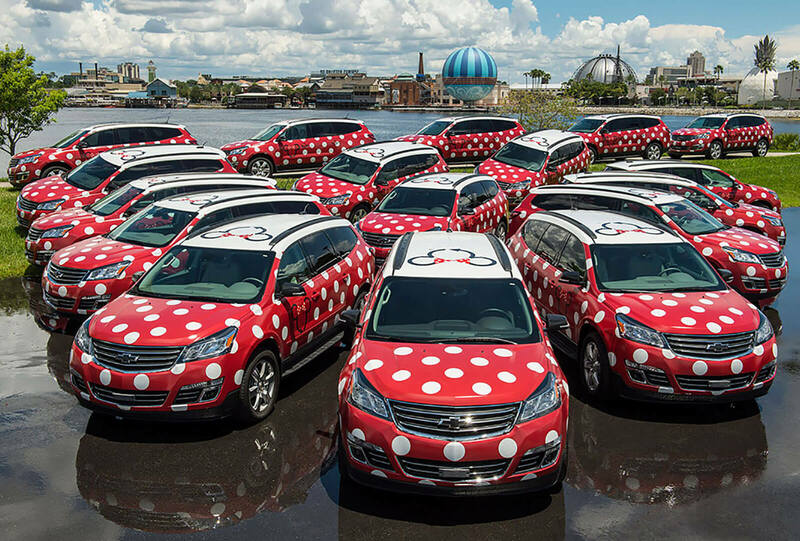 Lyft partners with Walt Disney World Resort to power its "Minnie Van" service, which are vehicles decorated in Minnie Mouse patterns driven by Walt Disney World Cast Members. Lyft users that are staying at select Walt Disney World Resort hotels can hail rides and travel to destinations on park grounds. 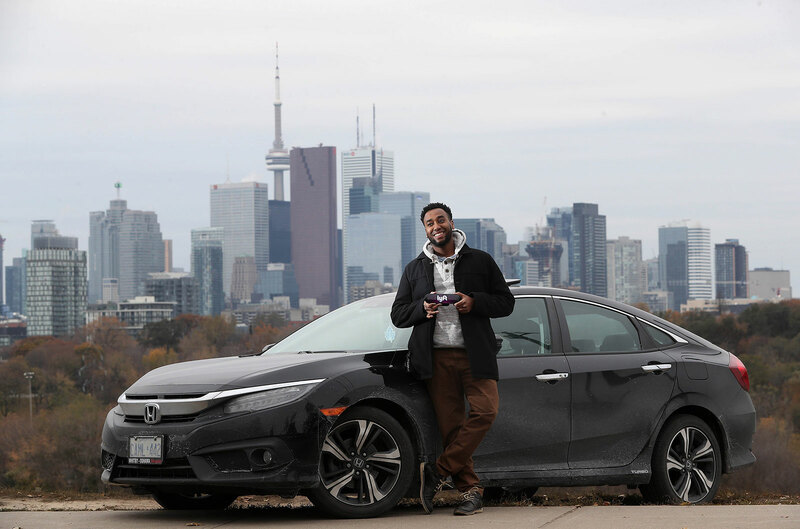 Lyft announces plans to operate in Toronto, Canada’s largest city. 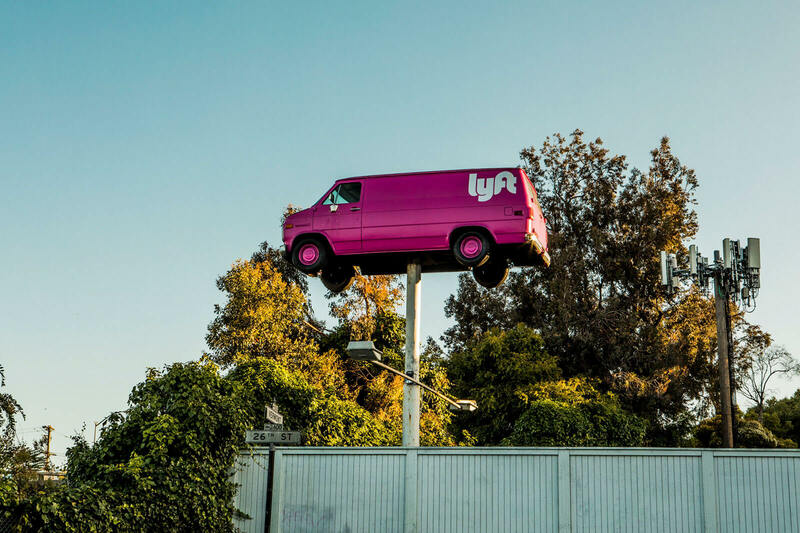 The expansion marks Lyft’s first move outside of the United States, and becomes the first international city in which Lyft operates. 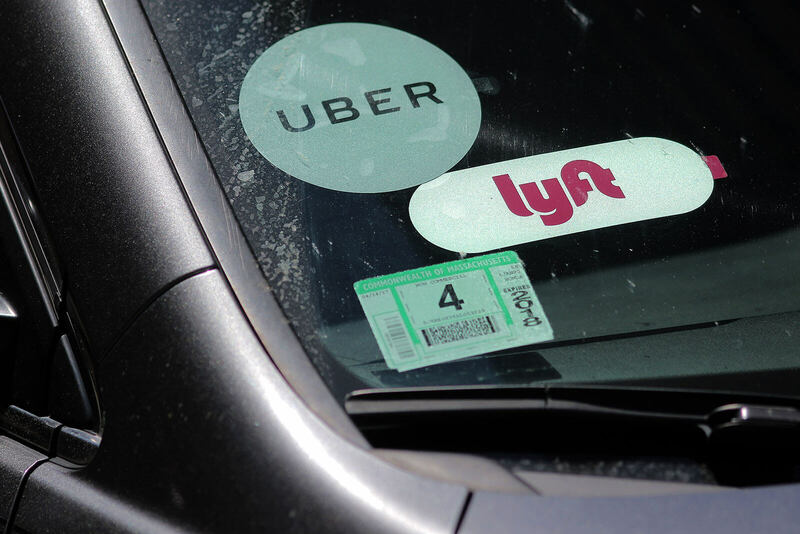 A CNN analysis of police reports, federal court records and county court databases for 20 major U.S. cities finds that Lyft, and its chief competitor Uber, are dealing with sexual assaults and abuse by its drivers. CNN found 18 cases of Lyft drivers accused in the past four years of sexually assaulting passengers. Four drivers have been convicted. After a CNN investigation uncovered a sexual assault issue at ride-sharing companies, Lyft follows Uber’s lead and says it will no longer force victims of sexual assault into arbitration. 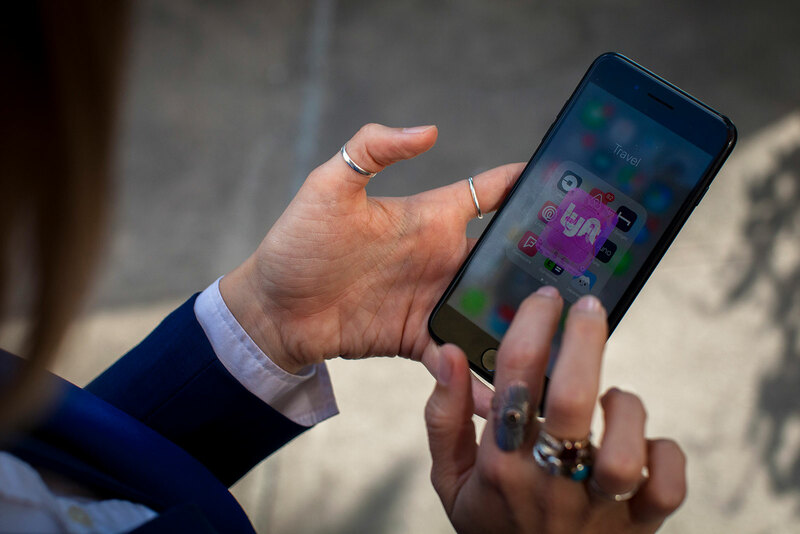 Previously, upon signing up for Lyft services, users had to agree to resolve claims on an individual basis through arbitration. Critics say the practice helped companies keep the issue of sexual violence quiet. 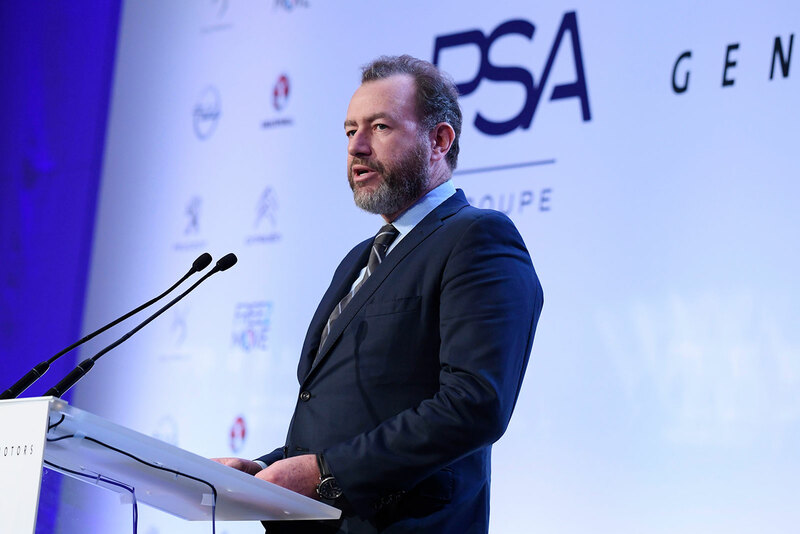 Just two years after General Motors invested $500 million, GM president Dan Ammann leaves Lyft’s board amid increasing competition between the companies. 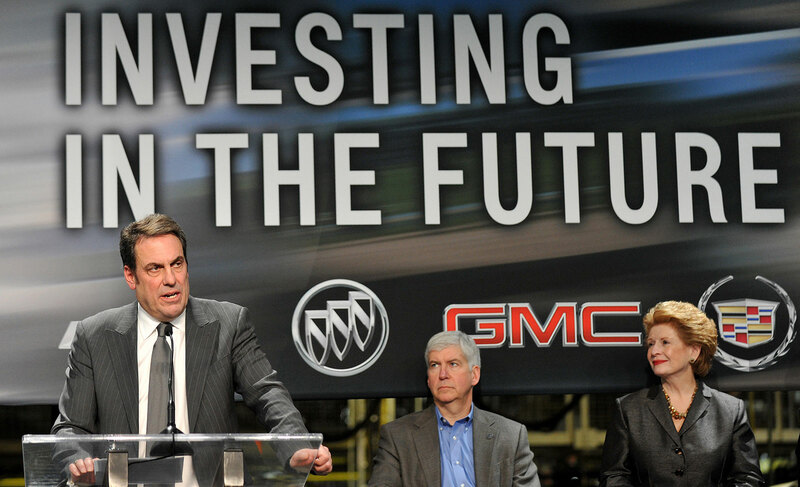 Ammann later becomes CEO of GM’s self-driving arm, Cruise. 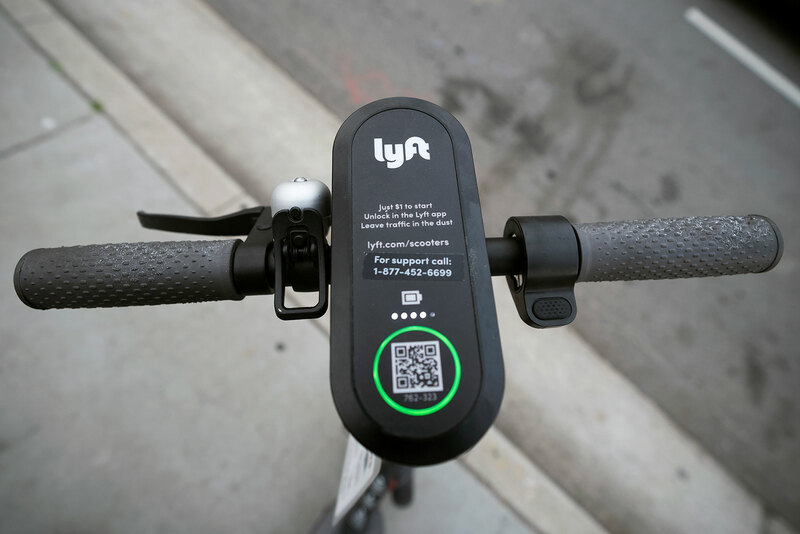 Lyft announces it’s acquiring Motivate, the largest bikeshare operator in the United States. Lyft launches a scooter-sharing system in Denver, Colorado. Lyft reaches the one billion ride milestone. Lyft prices its IPO at between $62 and $68. The company expects to raise $2.1 billion from the stock sale. 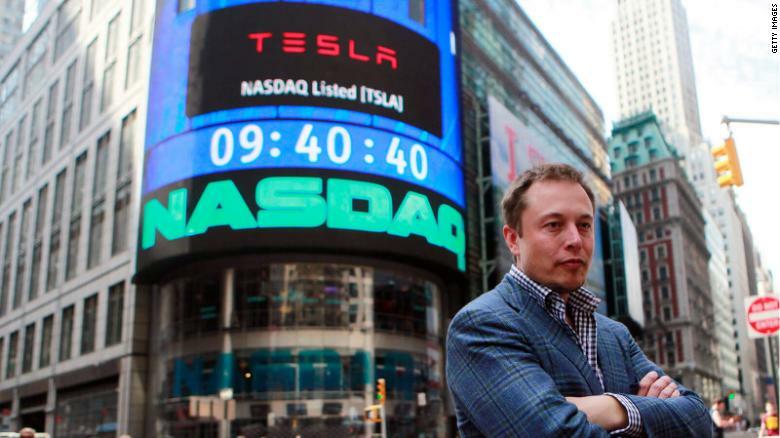 The company could be valued at as much as $23 billion. 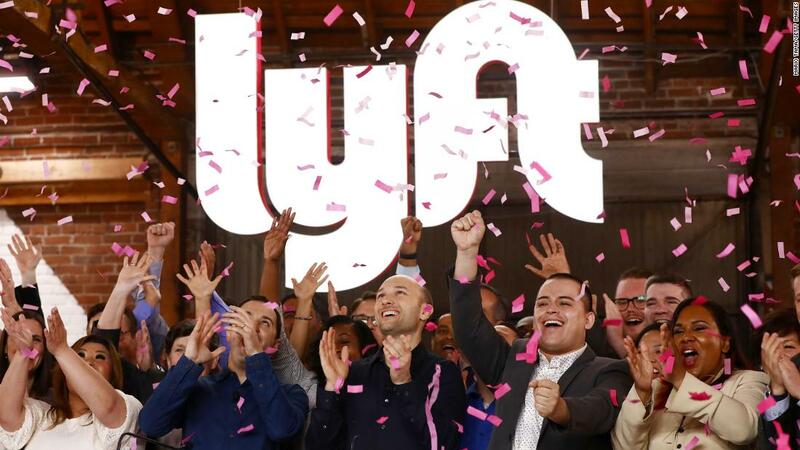 The company set a price of $72, but Lyft began trading at $87.24, a more than 20% increase. The company gave up some of those gains later in the day and ended its first day of trading at $78.29, an increase of 8.7%.